The combined wealth of Asian billionaires has also more than doubled to USD 729 billion compared with USD 357 billion a year ago. This rate of increase far outpaces that of European tycoons who saw their collective fortune rise by 50% while their US counterparts enjoyed only an 18% increase. Of the Asian economies, China continues to lead the pack by more than doubling its number of billionaires to 64 from 28 last year. India follows behind, increasing its billionaires to 49 from 24 previously. Third is Hong Kong with 25 billionaires, followed by 22 from Japan, 18 from Taiwan, 11 each from Australia and South Korea, nine from Malaysia, seven from Indonesia, five from Kazakhstan, four from Singapore, three each from New Zealand and Thailand, two from the Philippines, and one from Pakistan. Moreover, Asia accounted for 62 of the world’s 97 first-time billionaires. Asian billionaires now account for 23% of the Forbes rich list, up from 16% in 2008. 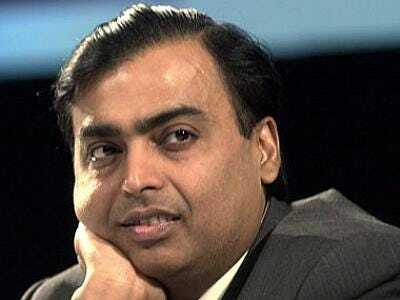 The richest man in Asia is Mukesh Ambani, shown above.